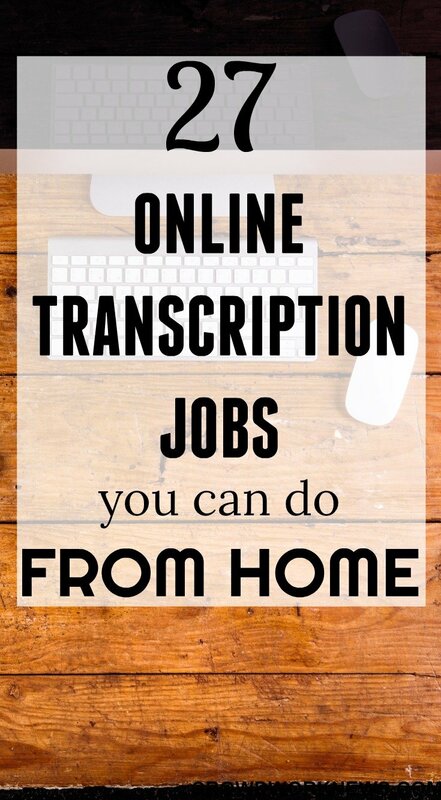 If you are a keen remote job seeker, you must know by now how popular home based transcription jobs are. Whether it is legal transcription, general or medical transcription, you have many work-from-home companies that hire for home-based roles. Today, I want to share more information about one of the Transcription companies that is particularly great if you are a beginner in Transcription work. 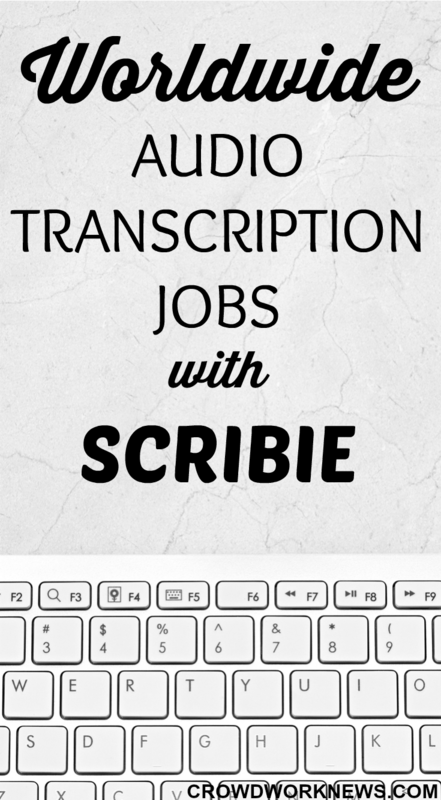 Scribie is into Transcription business since 2008 and has been recruiting remote transcribers to work on audio files. The company was founded by Rajiv Poddar to give high-quality transcription services recruiting online transcribers. 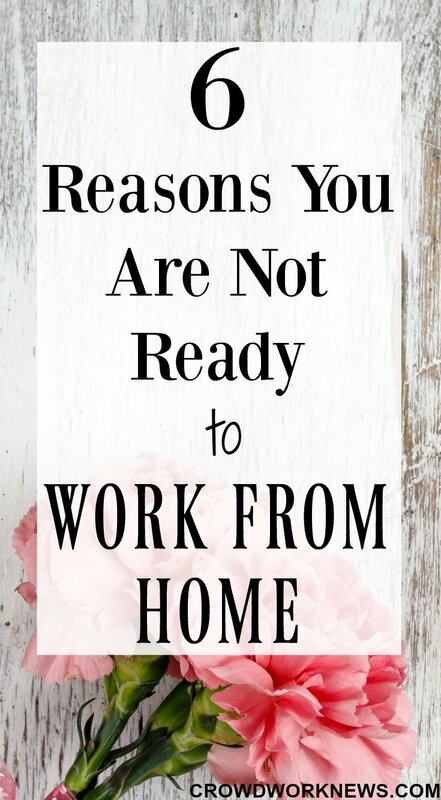 Today, I am sharing a rather long post which has a very big list of legitimate work from home jobs that pay anywhere between $8 to $25 an hour. 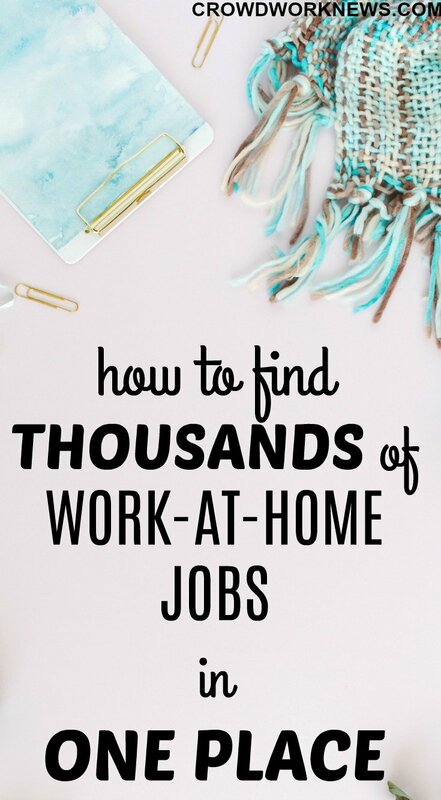 The jobs range from data entry to technical assistance, and I am sure you can find a work at home job suitable for yourself in this list. All the below mentioned companies hire in different countries, but not all of them are hiring right now. So, keep checking and apply when the positions are open. 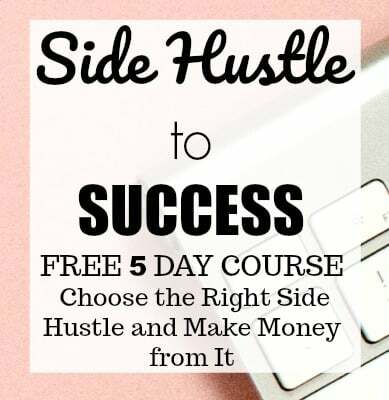 I have also included some good paying side gigs that can give you supplemental income. I was mainly looking for a flexible job I could do from home and Appen jobs were perfect for that. With headquarters in the US and Australia, Appen has been a leader in providing flexible roles for data annotation, linguistics and search engine evaluation. They have over 400,000 people working in more than 130 countries all over the world. This is also one of the four big companies that offer web search evaluation roles, which are pretty famous in work-at-home community. What kind of jobs does Appen Butler Hill offer? 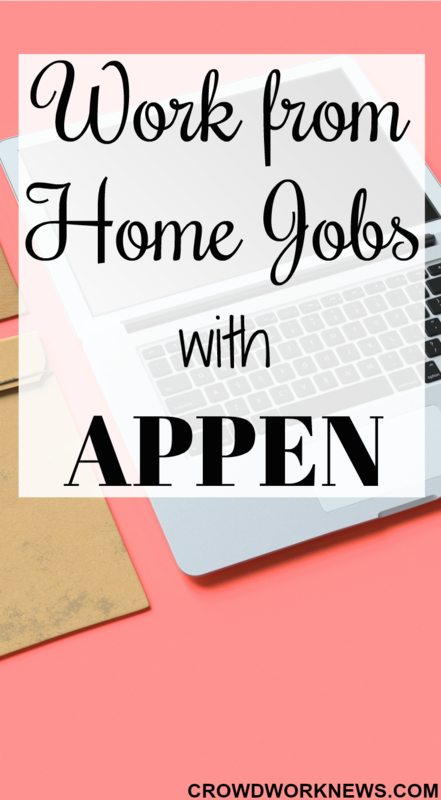 The jobs that Appen offers vary from data annotation projects to transcription. They have projects in translation, linguistics, social media evaluation, web search evaluation, data collection, transcription and more. Do you aspire to teach English online? You have chosen the most flexible way to earn money from home. Do you know that online tutoring is fast becoming a very profitable online job option for many? According to this report, online tutoring market is going to see the highest growth from 2017-2021. This means that there will be a massive influx of students enrolling in online tutoring classes which means there will be a lot of demand for online tutors. If you are interested in teaching online, then this is the time to start it. 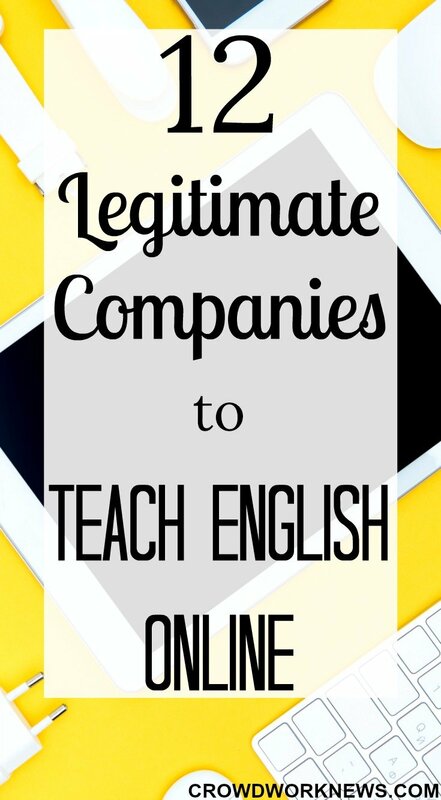 But can you just teach English and make money online? If you are a college student looking for online jobs, then today’s post is surely for you. College means learning, fun, friends, looking forward to your future career. But it also means a LOT of financial burden. I know, because I worked part-time when I was a university student, and it paid off many of my bills. No matter what you are studying and in which country you are in, doing a flexible part-time job can be a great help to pay off your student debt or simply pay for your living. The most significant factor that plays a big part when looking for online jobs as a student is flexibility and money. Today, I am listing some very legitimate online/offline jobs and flexible side gigs that you can do in your own time. All in all these are some of the best jobs for college students. Some of these pay only extra income, and some pay exceptionally well, so choose them according to your needs. Everyone is not cut out for working from home. As much as I love to work from home, it works for me only because I like the remote lifestyle. The flexibility and freedom I get in online work is something that I value the most. Of course, the income part is great, I earn a full-time income working part-time from my blog. I have friends who work from home couple of days in a week in their 9-5 jobs, and they get stressed out in just a day. According to statistics, more than 80% of companies are leaning towards work-at-home options, and with this rising trend in remote work, you must be thinking of considering this option. But will working from home suit you? I am sure you must have asked this question or at least wondered about it. Online work might look very good but it is not surely suitable for some and today’s post is all about that. I will share some things which you should consider before you take the leap into this flexible work arrangement. Today’s FlexJobs review is something I am very excited to share. 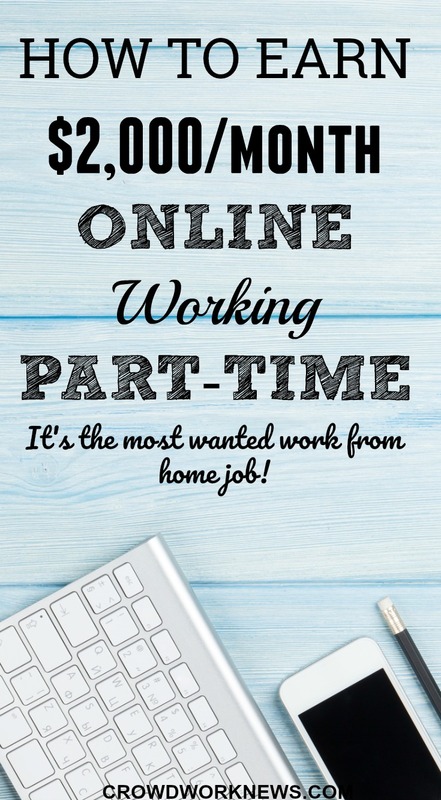 Just think about it, spending hours online searching for work-at-home jobs is a task everyone dreads,right?! In addition to this, if you have to search jobs in niche areas and find the ones in your country, you might not be getting many results. This is the case with most of the remote job searches. Eventually, this leads to a lot of disappointment and despair of not finding the right job. That’s not the end of your work-at-home journey. What if I told you a single job board could be a ‘goldmine‘ for flexible/remote jobs. Jobs from all over the world. I first joined FlexJobs six months ago, and since then my experience in finding the most diverse range of remote jobs has been nothing but amazing. Being in Australia, I always thought that remote job market is pretty small here. Typing jobs are the first kind of jobs anyone looks for when searching for work-at-home jobs but unfortunately they are hard to find. 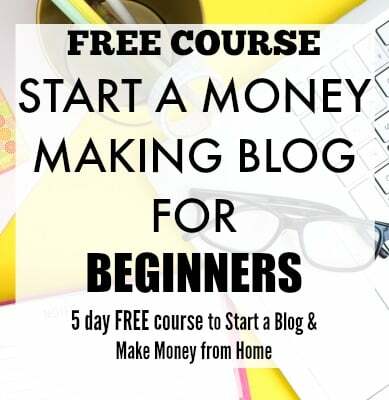 Typing jobs alone cannot give you a full-time income, so it is always good to find something which incorporates typing and gives you more income. Today, I will be listing some typing jobs that you can do from home and potentially earn a good income. This company employs data entry contractors with a minimum of 60 wpm speed. You need to download the application on their website and apply. We will explore how to earn a good income teaching from home in this VIPKID review. There are many ways to earn $2,000 per month part-time, working from home. In the most flexible ways. By flexible, I mean without having to leave your house and even working in your PJ’s. You can do all your work online and earn more than $14 per hour. VIPKID is by far the most successful ESL company that lets you earn an excellent income working from home.